The Anta Sarto pendant lamp was designed by Carsten Gollnik and is made in Germany. 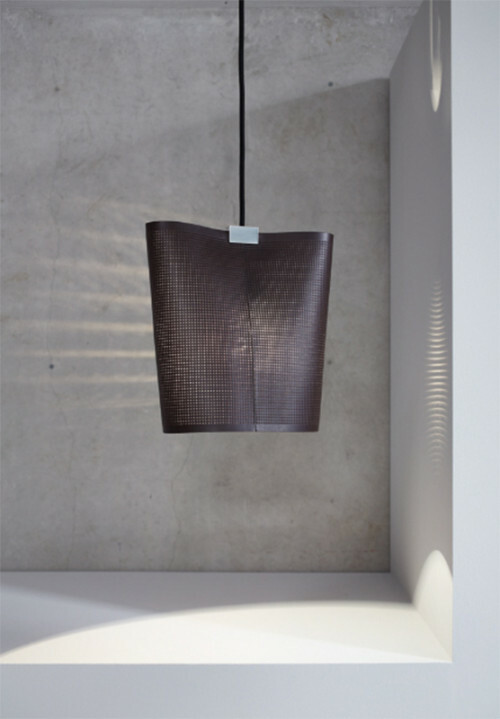 The Anta Sarto is a modern pendant light, reminiscent of a handbag. 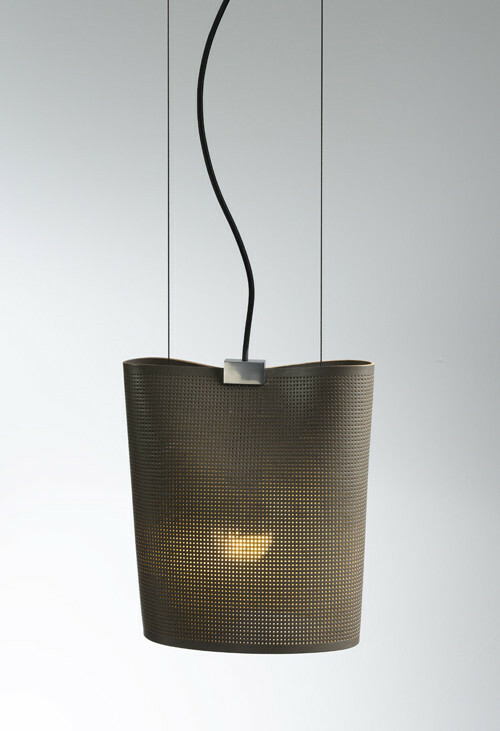 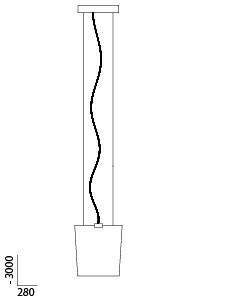 The lamp body consists of stamped leather, through which the light of the 15 watt LED can penetrate. The bracket, which holds the leather top, is made of light polished aluminum as well as the top part and the middle strip for stepless height adjustment. 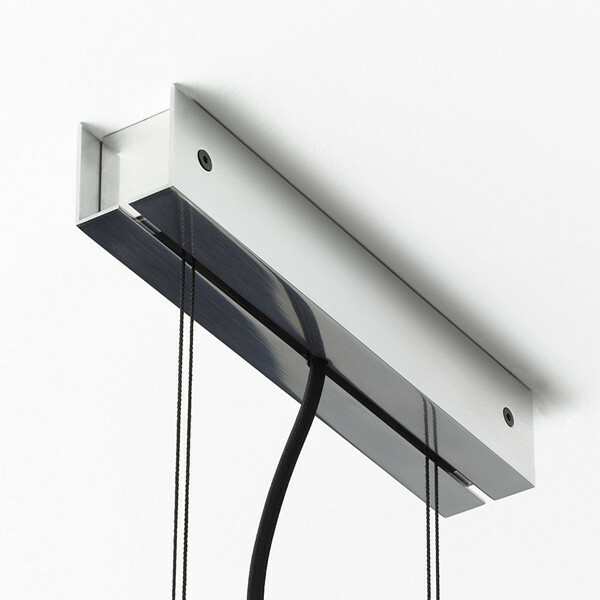 Depending on the choice of light source, the Anta Sarto is dimmable. 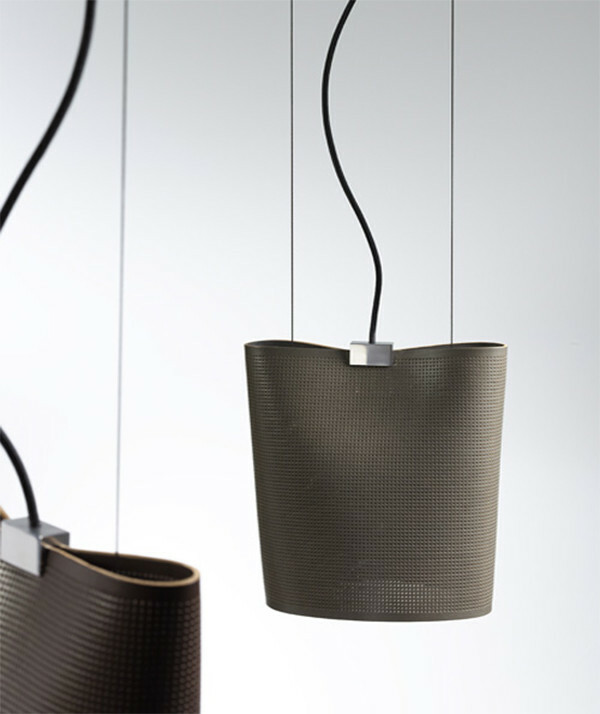 For the leather, the colors Havana brown, black and taupe are offered.